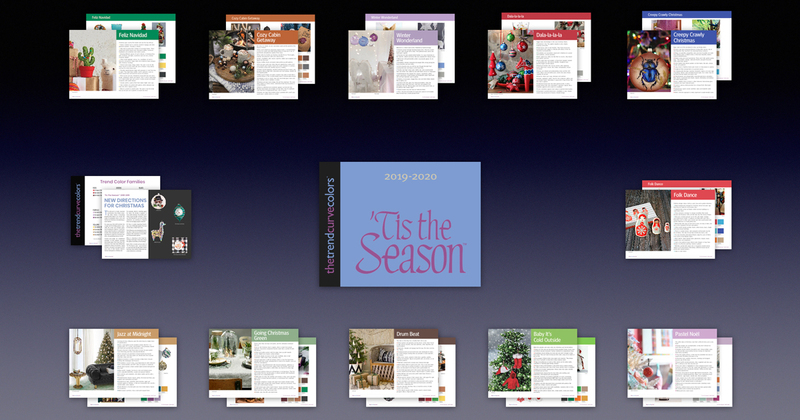 ‘Tis The Season™ 2019 – 2020 has everything you need to make your Season bright. Our newest color-and-trend forecast is packed with captivating images and details for 11 fresh trends. A dedicated palette for each trend calls out volume, accent and fashion-forward colors.